Tongue-tied is a congenital condition present at birth which decreases the mobility of the tongue and lip. The tongue is an important muscle that has a major impact on dental growth, breathing patterns, eating habits, neck and jaw mobility, and sleep apnoea. However, being tongue/lip tied, excessively thick or short oral tissue (frenulum) is connected to the gum tissue, hindering the mobility of these areas. This restricted range of motion can affect infants from latching on, as well as cause digestive issues, poor hygiene, gaps in teeth, crooked teeth, and breathing dysfunction. With non-infants (adults and children), addressing tongue/lip tie will encourage the growth of face and jaws, prevent gaps and crooked teeth, overcome breathing dysfunction (mouth breathing, snoring, sleep apnoea) as well as overcome speech difficulties. The snipping method where the lingual frenum will be cut without anesthesia to allow the newborn to latch on and feed are offered by our expert dentists at 360° Dental Care. Many babies do not have obvious symptoms, however, some infants with tongue-tie have trouble latching on to the mother’s breast as well as a poor ability to stay latched resulting in the risk of poor weight gain for the baby. The impact on milk supply to the baby may also result in sleep deprivation and problems with introducing solids to their diet. As they continue to grow, children may have increased gassiness or reflux due to excess air being swallowed, develop gaps or spaces between front teeth and possibly delayed development of speech with higher chances of speech problems (lisping) as the tongue cannot rise high enough to produce clear sounds. With this restrictive tongue movement, they may also have persistence of dribbling, have difficulty chewing specific foods, and poor oral health from the difficulty of removing food debris from teeth and lips. Older children and adults will also experience the same consequences -lisping and poor oral hygiene contributing to tooth decay and gingivitis if the tongue/lip ties are not treated. Specific challenges for an adult with tongue or lip tie may include difficulty talking and pronouncing particular sounds or words, poor eating habits, clicking jaws and migraines. Frenotomy is the procedure where the doctor will snip the frenulum at the base of your baby’s tongue to release the lip tie. It is optimal for babies to proceed with this treatment when they are less than four months old as their frenulum is still thin and the snip usually causes the baby little to no harm. Our doctor will examine the baby’s frenulum first, to understand your child’s specific case, and then proceed to use sterile scissors to snip the frenulum free. The quick procedure has extensive benefits to the child, allowing the infant to feed immediately after the treatment with minimal to no bleeding post procedure. For older children and adults the procedure is the same, however, as the tongue/lip tie will be thicker numbing medicine is applied to ensure a pain-free treatment. The frenulum will be examined to visualize the cut. Lidocaine (numbing medicine) applied (only for non-infants). The tongue or lip is clamped and pulled back to close blood vessels to ensure minimal bleeding occurs. 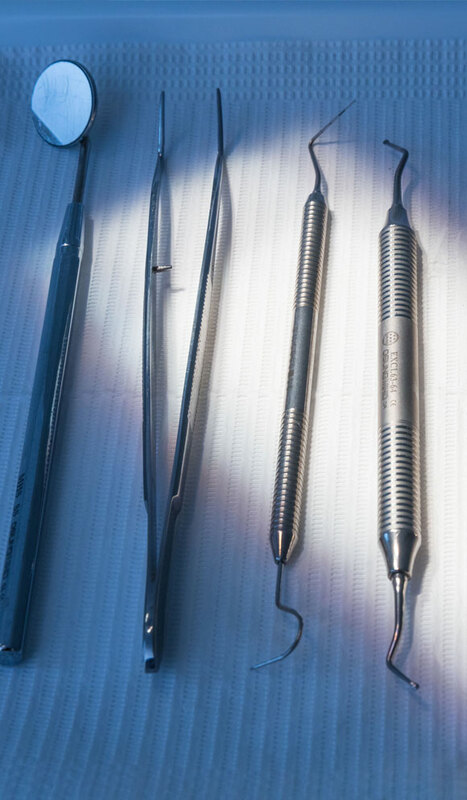 The clamp is released, and a pair of sterilized scissors is used to cut along the tongue tie. The patient must bathe the area in warm salty water several times a day to kill any bacteria that may cause an infection. It is important to complete post-release exercises after the surgery. In fact, your tongue has its own muscle memory. Because of this, it will continue to rest and position itself in the same way it did prior to the surgery. Extending your tongue all the way out and lifting the tip, extending it left and right. Curling your tongue back on itself and then uncurling. After a tooth extraction, whether a wisdom tooth removal or a severely decayed tooth or gum problem that involved a tooth, there will be a hole left behind in the space your tooth once occupied. The empty tooth socket can be very sensitive at first and healing can take a long time which is why your 360° dentist will recommend socket preservation at the same time as extraction. Protecting your socket is very important for a few reasons. Prevents immediate bone resorption after extraction. Prevents dry socket- non-healing open wound. Reduces or eliminates the need for ridge augmentation before implant. Improved facial profile and soft tissue aesthetic. After extraction, without socket preservation to keep the socket in its original shape, the bone will resorb/disappear resulting in 30-60% loss in bone volume within 6 months. The jaw bone cannot revert to its original shape once bone is lost and tissue contours change. This is because human bone reduces the bone volume if the area is not in use or insufficiently used with daily stress. This means your body will not reproduce enough bone in the empty space once the tooth is removed, affecting your facial profile especially if the gap is toward the front of your face. It will make later crown/bridge and implant procedures harder, or not as aesthetic. Sometimes dry socket may happen after extraction. This is when the blood clot that protects the healing area is knocked loose, exposing the sensitive bone to the environment which is very painful. Socket preservation is important to prevent any of the above from happening. Socket preservation is a procedure to reduce bone loss, preserve alveolar bone after extraction and reduce healing time. 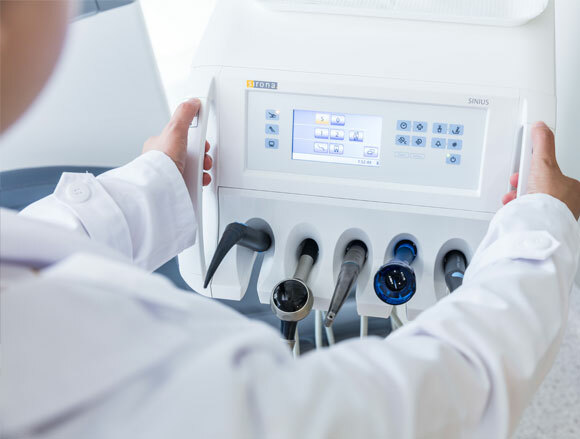 360° Dental Care offers the most advanced way of socket preservation with concentrated growth factor (CGF) technology. CGF preparation involves taking a small amount of our patient’s venous blood, which is then processed with altered centrifugation to produce much larger, denser and richer fibrin matrix releasing several growth factors together with fabricated growth factor-enriched bone graft matrix (sticky bone). We use both of these for your extraction socket. CGF with sticky bone provides stabilization of bone graft in the defect and therefore accelerates healing and reduces bone loss during the healing period.